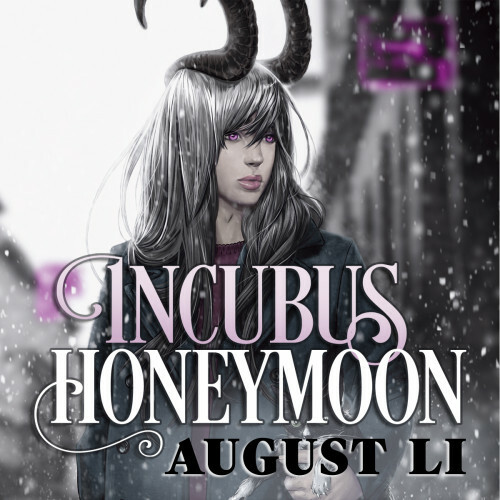 As you might know by now, cats are pretty important to the plot of Incubus Honeymoon, and while I mean actual felines, I thought it might be fun to take a look at what the human—and other—characters might be like as cats. Quirks: Only likes classic rock. When other music is playing, he will roam around yowling and batting fragile things to the ground until it is changed. Afterwards, he will promptly go sleep. Amorous. Quirks: bites, likes to hide on top of cupboards or in the rafters and drop down on passersby. Quirks: love of flannel sheets and old sweaters, will scent mark old books. Quirks: Picks fights with much bigger animals—often wins. Quirks: Has been seen receiving gifts of small prey from other cats. Polydactyl.